Read between the lines. This is what you have to do in order to understand the new Chevrolet SS. Chevy's stable now welcomes the Super Sport badge and it is coming all the way from Australia. Take a moment to recall Mad Max’s Pursuit Special, that mean, black musclecar that has influenced generations of automotive aficionados. Some would be surprised to find out that the V8 Interceptor was not exactly American. What Mad Max drove was a pumped-up 1973 Ford Falcon XB GT, a car also born in Australia. Like we said the land down under is now supplying us with a machine that is just as ferocious, albeit wearing the tamest clothes possible. 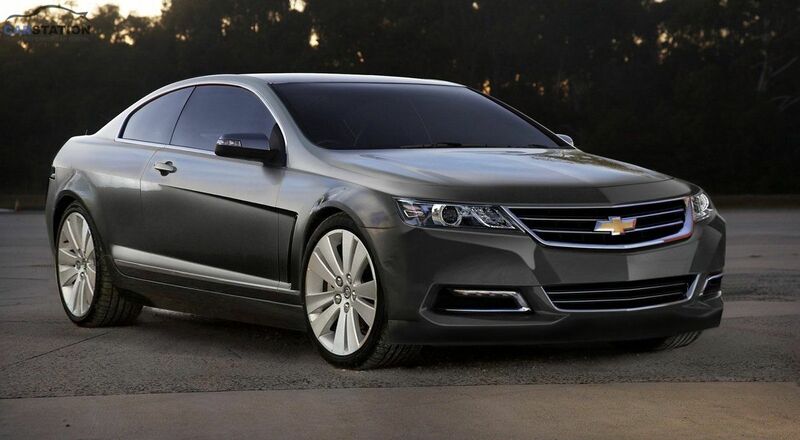 Ladies and gentlemen drivers, meet the 2014 Chevrolet SS. After a 17-year hiatus, General Motors has returned to the business of making a rear-wheel drive performance sedan. With a niche model like this the sales predictions are modest, so instead of investing in building some sort of a four-door version of the Corvette, they borrowed the Commodore from Holden, GM’s Australian arm. Last time GM pulled such a move on us, the automaker revived two iconic Pontiac nameplates, the GTO and the G8, by rebadging Holden models. Alas, Pontiac is a thing of the past now. One could argue that a rebadged Holden is not all that cool and yet we can’t help but be totally interested in a sedan that packs 415 hp and 415 lb-ft (563 Nm) of torque - we admit, we’ve always been fascinated by a balanced output. The sheer notion of a Camaro platform with an engine from the C6 Corvette, all dressed up like your average Malibu, is amusing. Speaking of the Chevrolet Super Sport’s appearances, its generic mid-size sedan form does hold a few visual performance clues for the initiates. First of all, those shiny rims are shod in beefy Bridgestone Potenza tires, which come in a size of 245/40 R19 up front and 275/35 R19 at the back. Look past the thin spokes and you will notice a set of massive Brembo brakes. Then, as this apparently harmful creature feeds you its tire smoke, you will notice that its rear end is adorned with a discrete lip spoiler. Something like a tattoo. The meaty dual exhausts should also draw your attention.